Looking for that something special to put on your Christmas list? 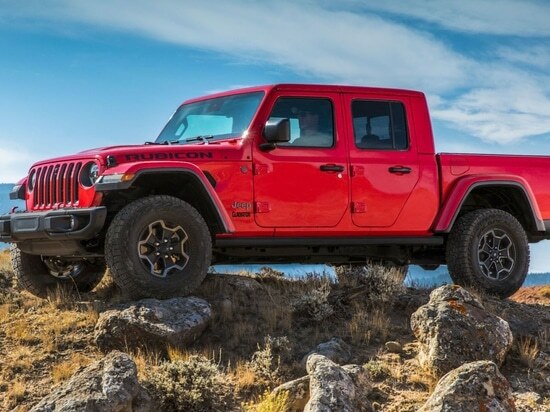 How about a request for the new, much-anticipated truck, the Jeep Gladiator? 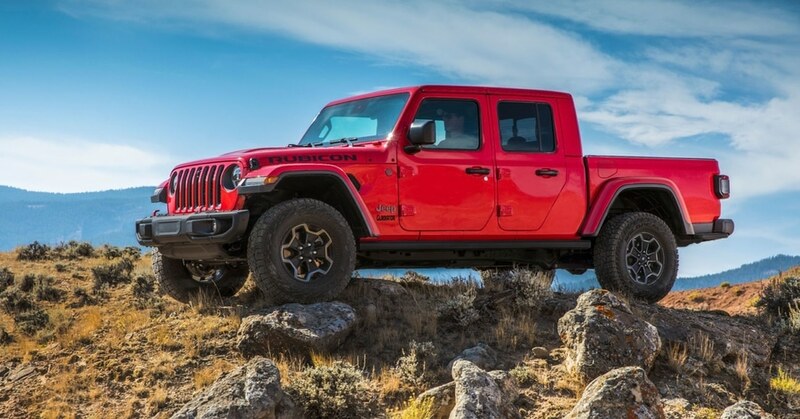 The Gladiator will go on sale in the second quarter of 2019, offering all the off-road capability that Jeep is long known for, the company reports. In the process, the truck will offer a 1,600-pound payload capacity and a 7,650-pound towing capacity.